Since I know we all have different taste buds and something that might be out of the world delicious to me, may be meh to you. I thought I’d describe how the judges taste buds differ (with chocolate), hopefully you can identify with one. Jenny – (a long time friend) is a dark chocolate lover and will typically avoid milk chocolate. Mace – (husband) isn’t a huge sweets guy, loves spice and likes milk or dark chocolate. Amy – (myself) loves milk chocolate and will avoid dark chocolate if at all possible. Ideally we would have all of the shakes lined up immediately after being served, however there is a little distance between restaurants and varying wait times. We did the best we could and brought an ice chest to keep the first ones cold (we did sneak a bite or two)! We held the showdown on Labor Day Weekend and there was quite a crowd at Bear Lake. 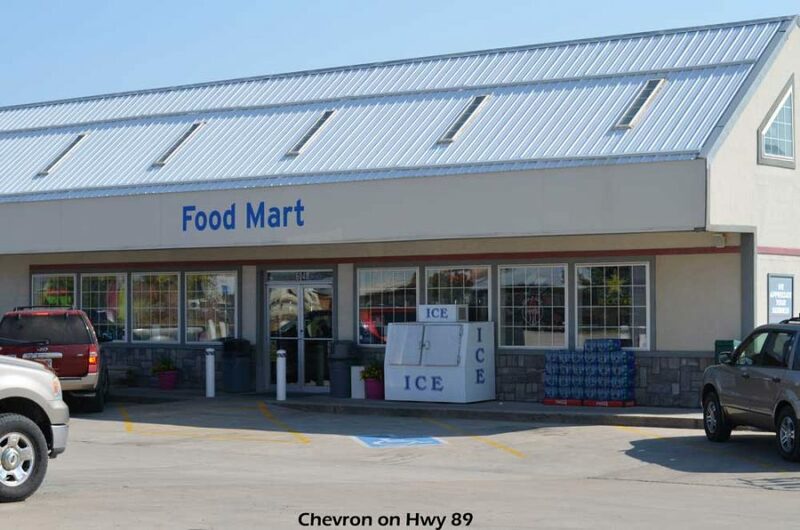 Chevron is the furthest one from the others, just up the hill a little on highway 89 (as if going back to Logan). The rest of the restaurants are within a couple blocks from each other. We first bought the Chevron raspberry shake, then divided up to get the others and met at a central location for the showdown. It’s not super obvious that they sell raspberry shakes inside but they do along with burgers, fries, etc. 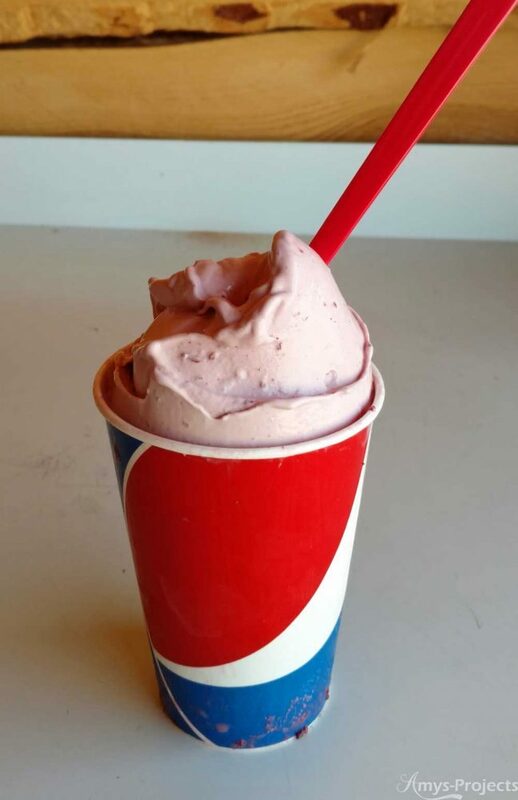 The ice cream used to make the chevron raspberry shake is hard ice cream. The shake isn’t too thick or too thin and the raspberries are mixed in pretty consistently, although there were streaks of white throughout. The raspberry flavor is right on. The overall taste was very delicious. 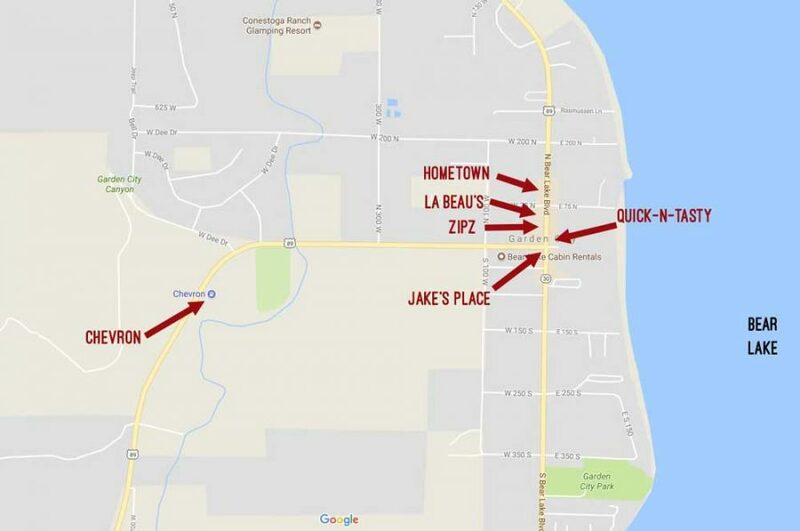 Jake’s place is kitty corner from Raspberry Square. 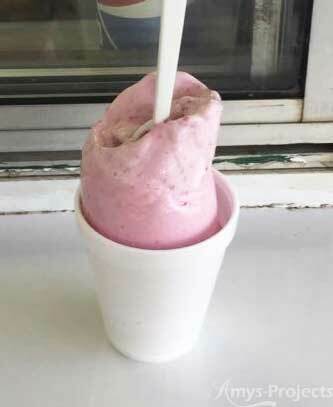 The ice cream used to make the raspberry shake is hard ice cream. The shake is nice and thick, the ice cream is a little more pink than some of the others. The raspberries are mixed in consistently. The raspberry flavor is mild and sweet. The overall taste was delicious. 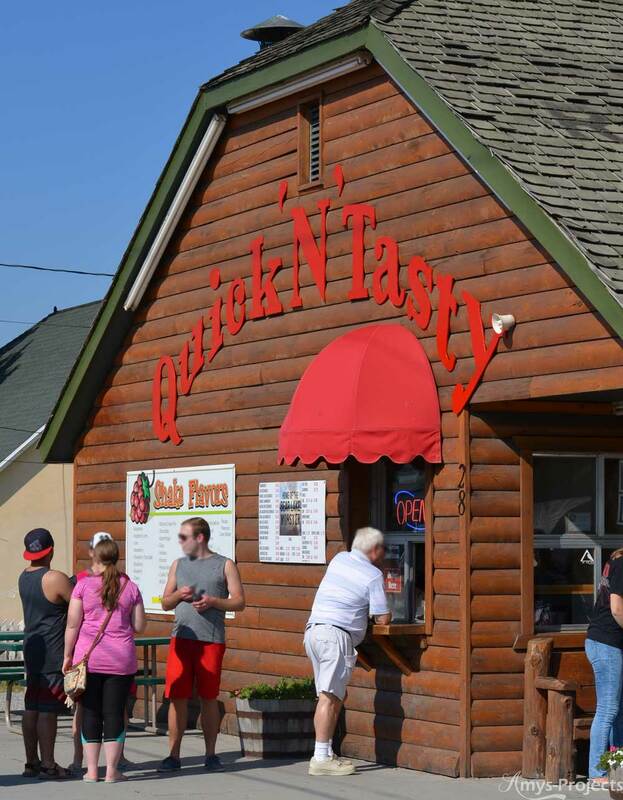 Quick ‘N’ Tasty is in Raspberry Square and one of the first buildings you see when you come to the ‘T’ from Hwy 89. 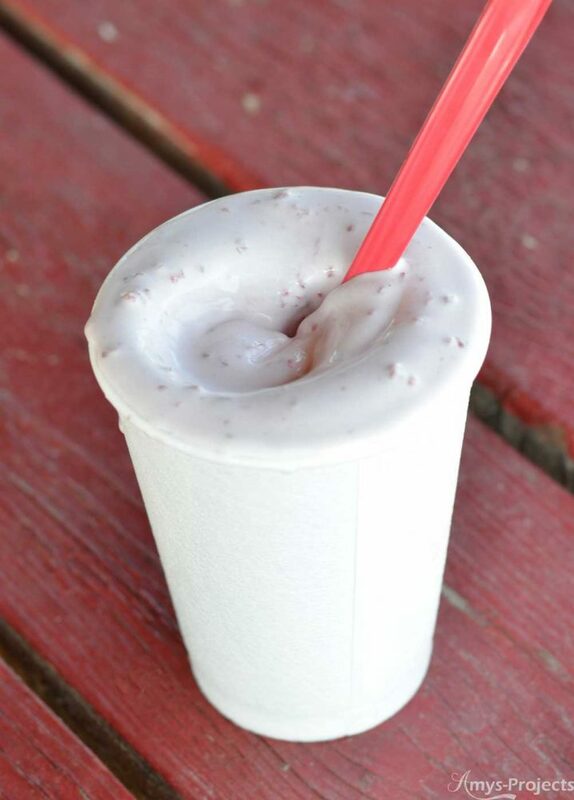 The raspberry shake is on the thin side compared to the others. The raspberry is fairly consistent through out. The overall taste was good. The Quick ‘N’ Tasty raspberry shake had the least amount of raspberry flavor, but the vanilla ice cream was yummy. Zipz is across the street from Quick ‘N’ Tasty and right next to Le Beau’s. They call themselves the ‘least’ famous 🙂 but their decor is really fun! Zipz ice cream is thick and creamy. The raspberry flavor is different, tastes like raspberry flavoring. Zipz definitely wins for the cutest presentation and the spoon is cool. The overall taste was ok. We think their other shakes would be great, because we like the ice cream texture, but the raspberry flavor wasn’t our favorite. 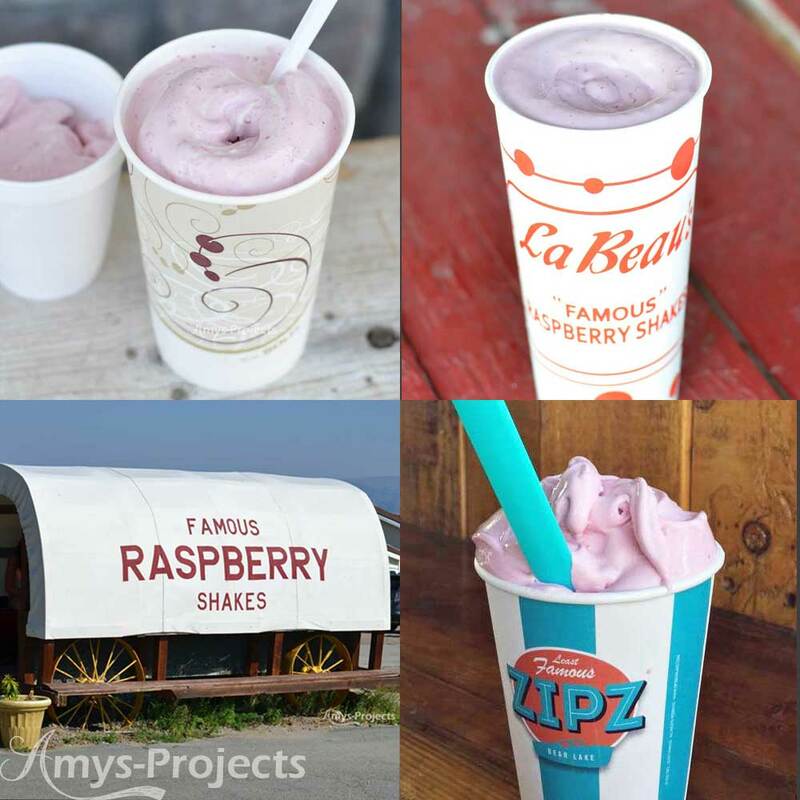 La Beau’s is next to Zipz and is known for the famous “Original” Fresh Bear Lake Raspberry Shake. The raspberry flavor is good. Hometown is north 1 block from La Beau’s, you can’t miss the bright yellow sign. The shake is nice and thick. The raspberries are mixed in consistently. Time – Zipz wins the fastest shake award at 2 minutes 5 seconds, but the Chevron was a close second at 2 minutes 18 seconds. Price – Hometown is the cheapest for a shake at $3.63. 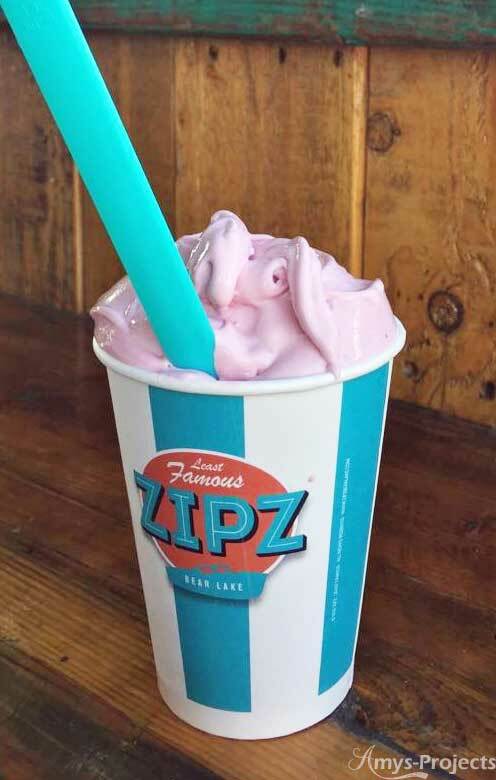 Zipz is the best value, you get the most ice cream/$ around $.21/oz. However out of our favorite flavor places; La Beau’s and Chevron both end up around $.23/oz. Hometown ends up at around $.26/oz. This overall taste final result is surprising to me, we couldn’t pick a clear winner between us. 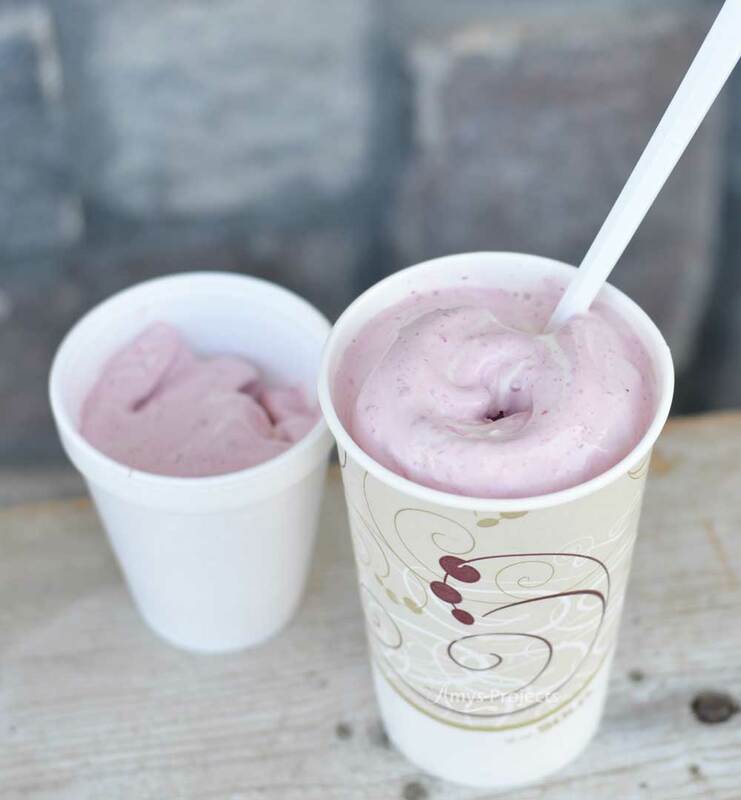 The best Raspberry Shake depends on each judges taste buds. Jenny loved the Chevron Raspberry Shake the best with Hometown coming in 2nd. 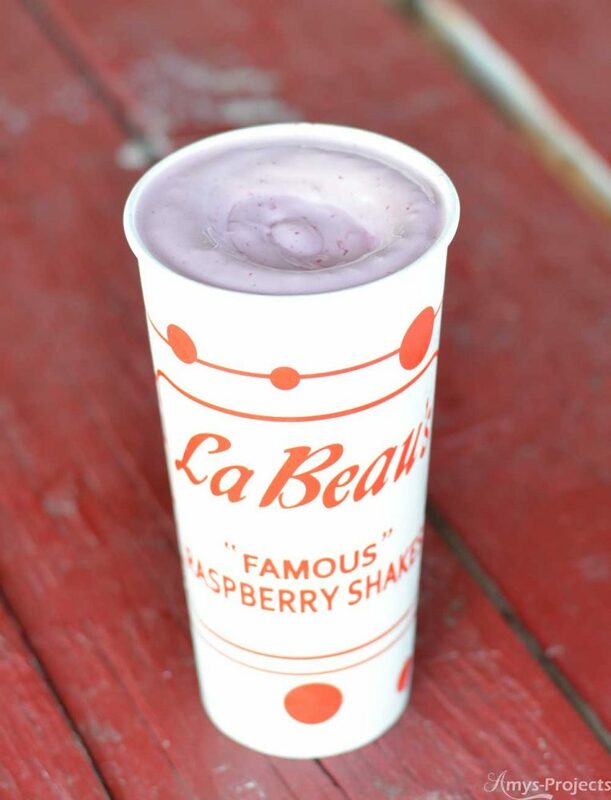 Mace loved La Beau’s Raspberry Shake the best with Chevron coming in 2nd. 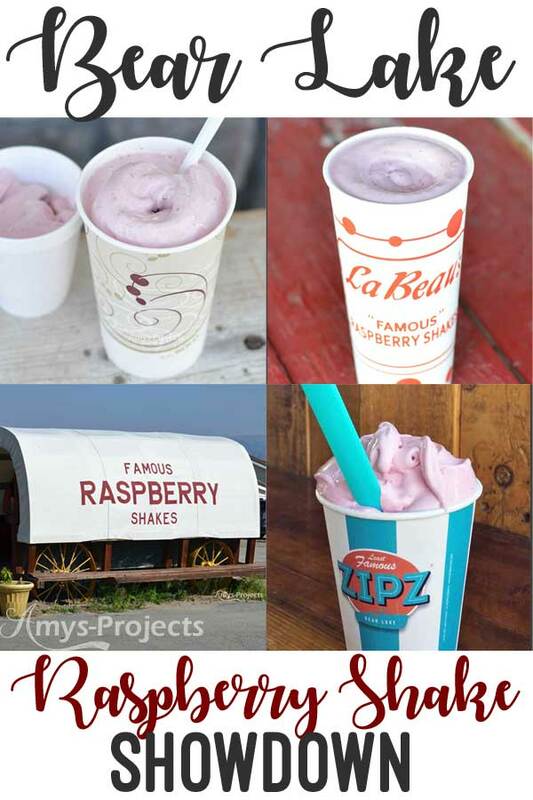 Amy loved Chevron’s Raspberry Shake the best with La Beau’s coming in 2nd. 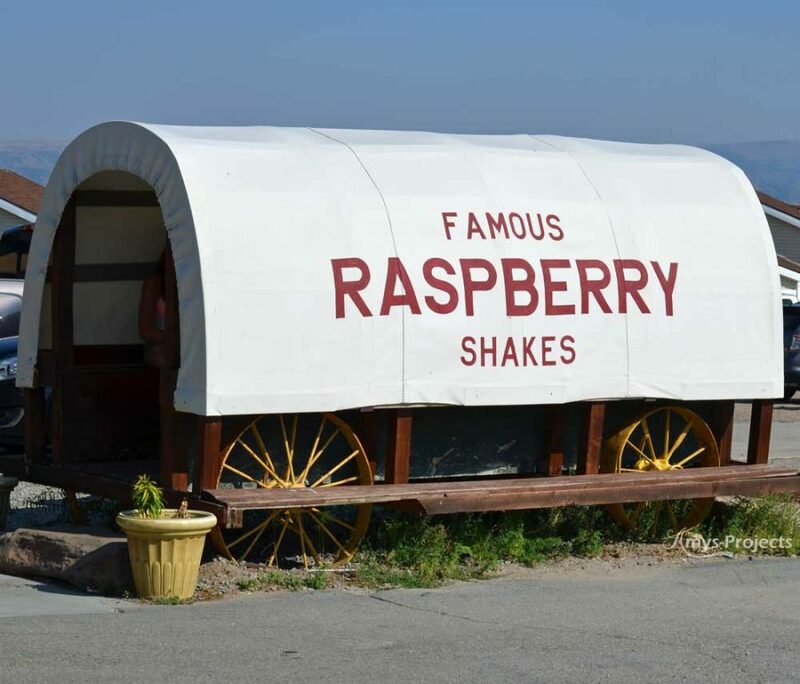 So there you have it, we hope you get to enjoy a refreshing Bear Lake Raspberry Shake soon!! !